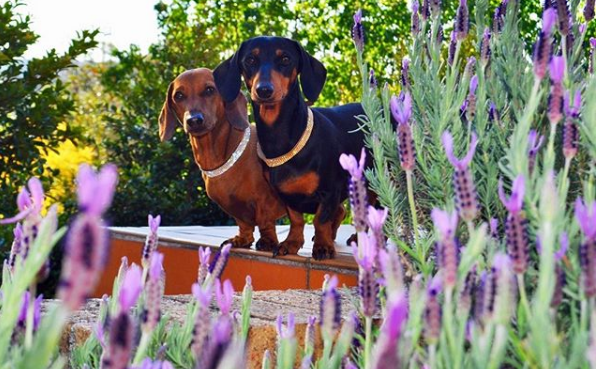 Queensland dog owners are being urged to make sure their dogs are properly protected against Paralysis Ticks. A recent survey that was conducted saw that over one-third of dogs are not protected. Because of the recent warm, wet weather we experienced through Spring, unfortunately vets have seen a spike in Paralysis Ticks. The deadly disease is preventable with a regular paralysis tick medication and regular fur checks! 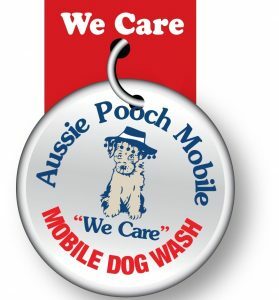 Ask your local Aussie Pooch Mobile operator for the best paralysis tick medication for your fur baby. Daily checks from you could save your pets life, if the tick is found and removed before serious toxicity occurs. To check your dog simply run your fingertips through your dogs coat down to skin level feeling and looking. 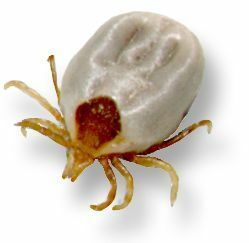 Ticks can range in size from the size of a sesame seed to the size of a fingernail when they have engorged a lot of your pet’s blood. If you are confident in removing the tick yourself, you can remove it with a pair of tweezers or a tick remover. Try NOT to stimulate or squeeze the tick before removal as this can inject more potential pathogens into your pet. Make sure you check the dog all over, as often there is more than one tick. If you do not feel comfortable removing the tick yourself, take your dog to the closest vet IMMEDIATELY. There are around 75 tick species in Australia alone, but the ticks that create the greatest concern to pet owners are paralysis ticks. Paralysis ticks kill thousands of dogs each year by burrowing their mouthparts into the skin and producing a potent toxin that affects the central nervous system of the dog, causing a progressive paralysis. If left untreated, this then leads to death. Paralysis ticks prefer bushland and scrubby areas but they can also be found in grassland and even your own backyard. They rely on the warm, humid weather and will not survive or breed in cold, dry climates.